1-CD Digipak (6-plated) with 16-page booklet, 19 tracks. Playing time approx. 46 mns. 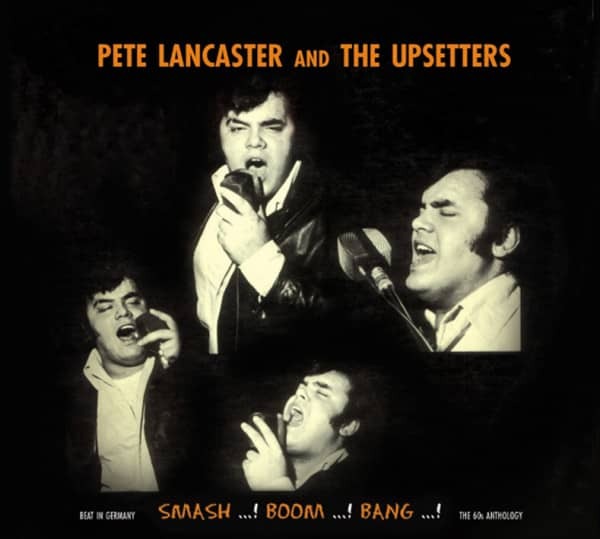 Customer evaluation for "Pete Lancaster And The Upsetters (CD)"